During our state’s bountiful summer months, Alaskans pack their freezers full of delicious, wild-caught salmon. Hey there, I'm Ashley, the author behind the Alaska Urban Hippie blog. 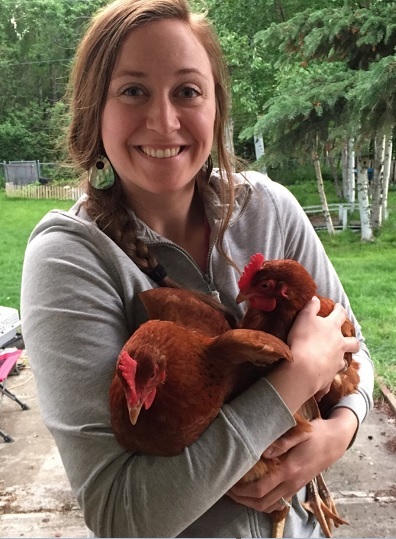 I live in urban Anchorage, Alaska, and I've got backyard chickens, a honey bee hive, an organic vegetable garden, fruit trees & a hot compost pile. I'm learning as I go & blogging along the way.